Happy New Year! 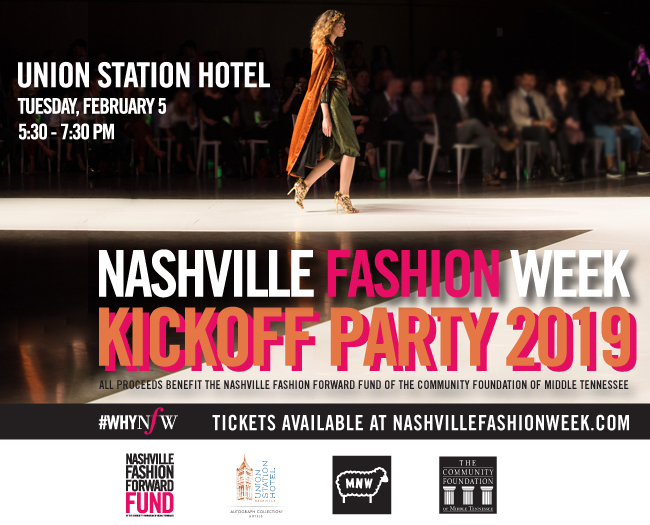 Join us for the Nashville Fashion Week 2019 Kickoff Party on Tuesday, February 5 from 5:30 - 7:30 p.m. at Union Station Hotel for the first of many big announcements to come. Guests will enjoy two drink tickets courtesy of Maison Noir Wines with delicious light bites provided by our host. Formerly a bustling 19th-century train station, Union Station now stands as a beacon of the new and nostalgic Nashville. Enjoy a unique experience in a setting that is infused with all the heart of classic Nashville and the soul of modern-day Music City. 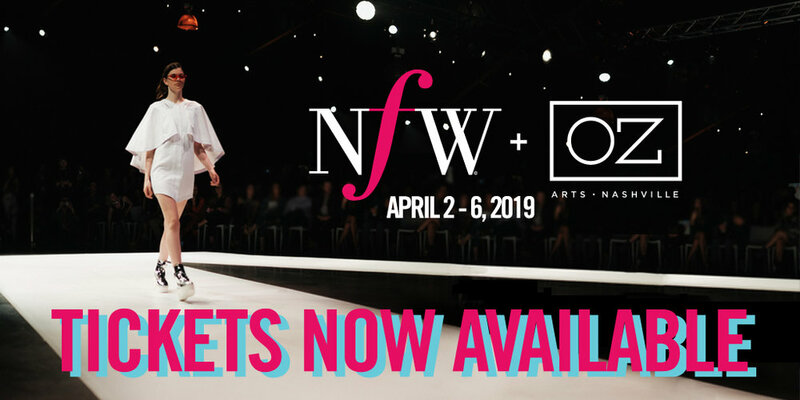 We will announce the runway lineup, introduce our designers, AMAX + NFW Model Search finalists, confirmed sponsors and community partners, and share other exciting details about NFW 2019. All proceeds from Nashville Fashion Week benefit the Nashville Fashion Forward Fund of The Community Foundation of Middle Tennessee. The Nashville Fashion Forward Fund supports the next generation of fashion industry professionals with ties to Middle Tennessee by providing a financial award and resources for experiential professional development opportunities to assist in career advancement within the fashion industry. Van Hoang was selected as the 2018 Nashville Fashion Forward Fund Recipient in November from the largest and most varied application pool to date. Past NFFF recipients include Maria Silver, Brett Warren, Eric Bornhop, Ceri Hoover, Elise Joseph, Lauren Leonard and Julianna Bass. 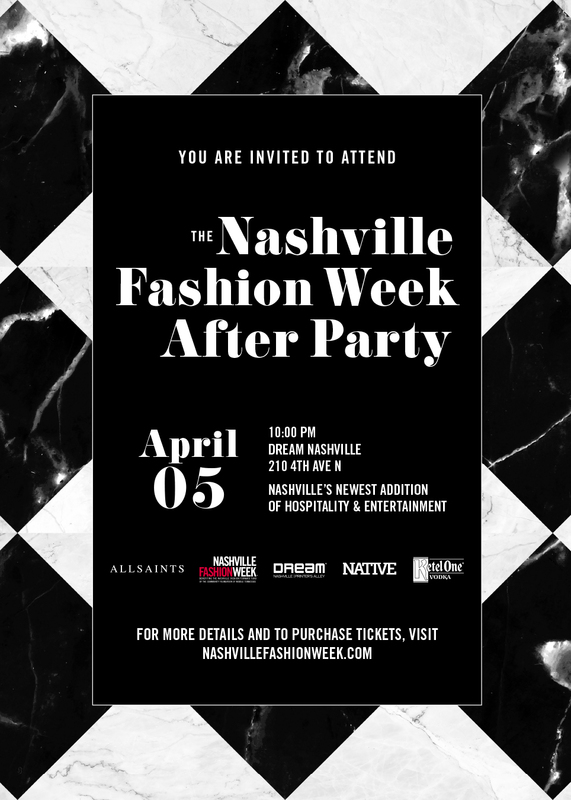 Nashville Fashion Week 2019 will take place April 2-6 in collaboration with OZ Arts Nashville. Four nights of runway shows will be followed by the 5th Annual Fashion Forward Gala and Awards honoring Andrew Clancey, Margaret Ellis, Claudia Fowler, Margo Price, Linda Roberts, Sofie Rovenstine and Olia Zavozina. 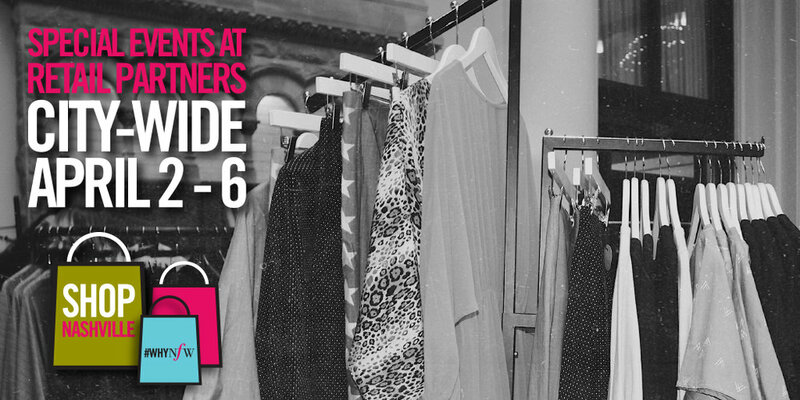 Early bird tickets are on sale now at $200 per person with tables of 10 for $2,500 through January 31. Individual tickets will be $250 starting February 1.